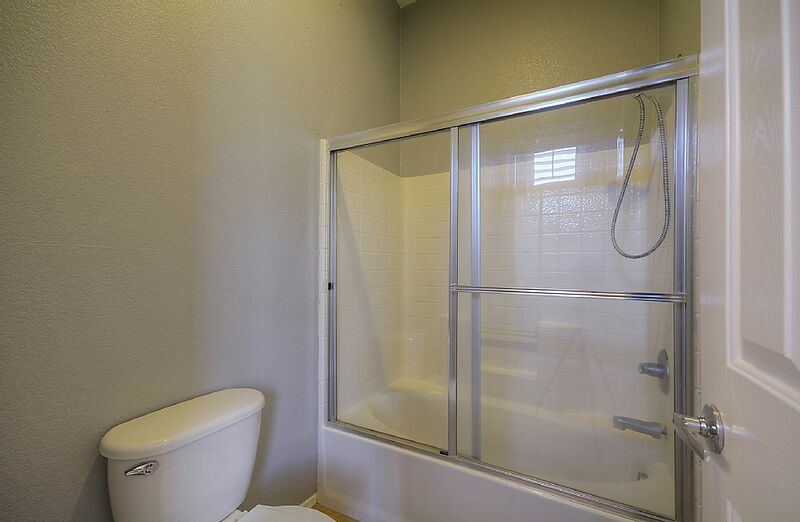 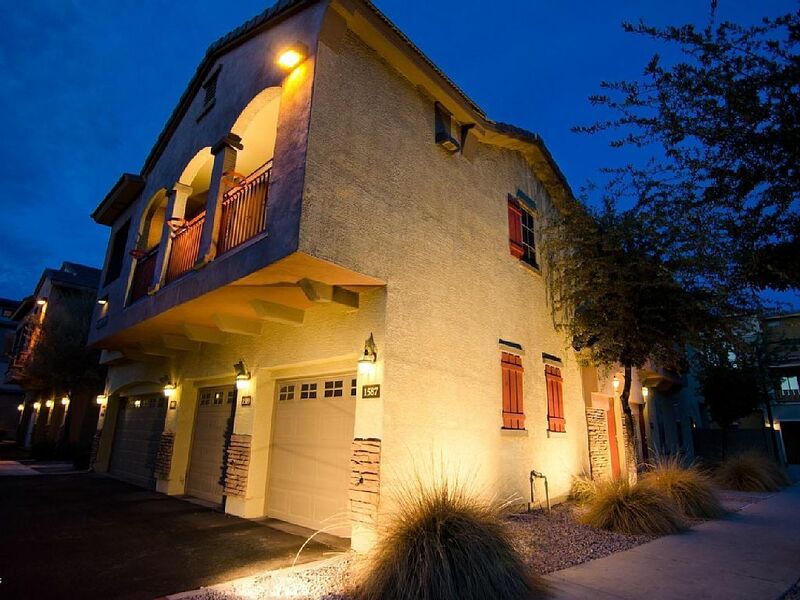 This 2 bedroom 2.5 bath town-home is equipped with 2 master suites upstairs with full bath in each room. 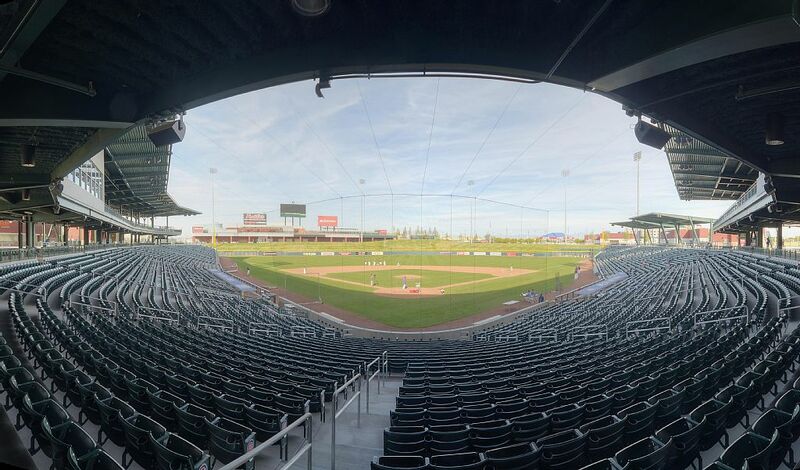 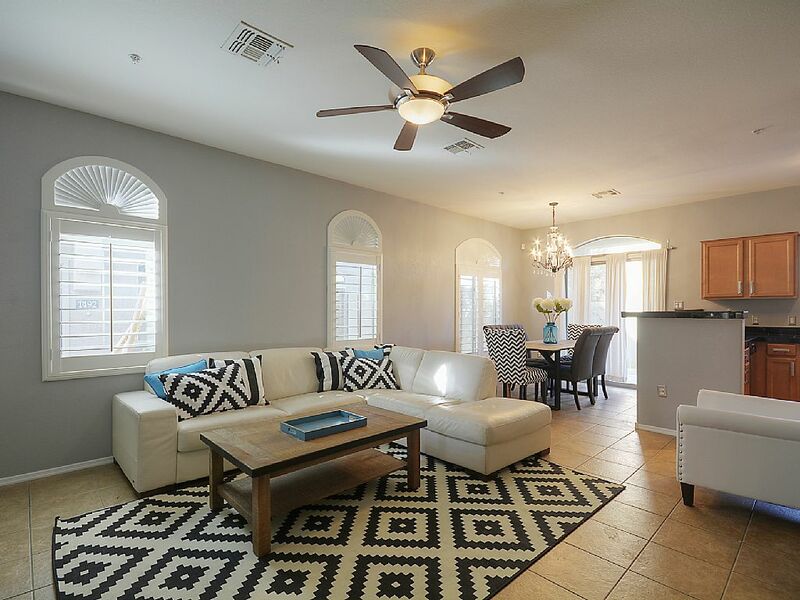 Live in luxury in this perfect unit located directly across from the cubs stadium. 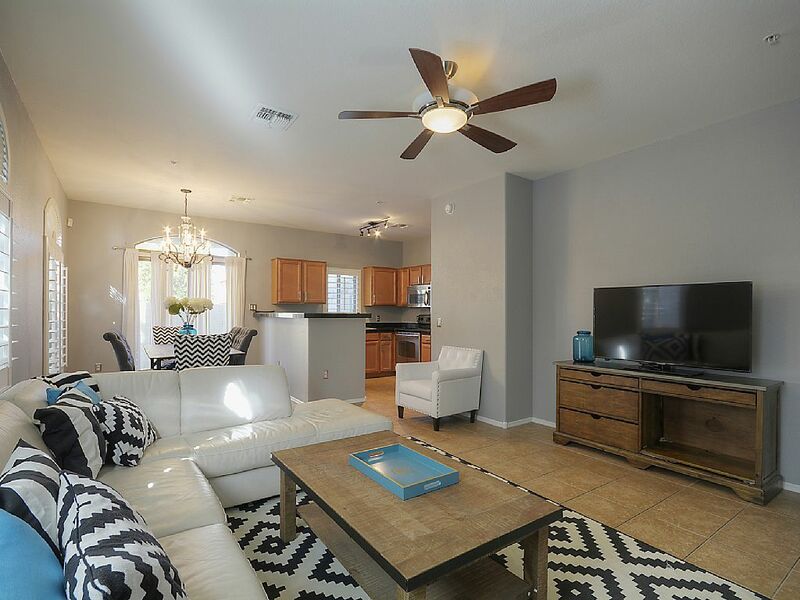 Home comes with a 52 inch tv, 2 king beds and an upgraded remodeled kitchen. 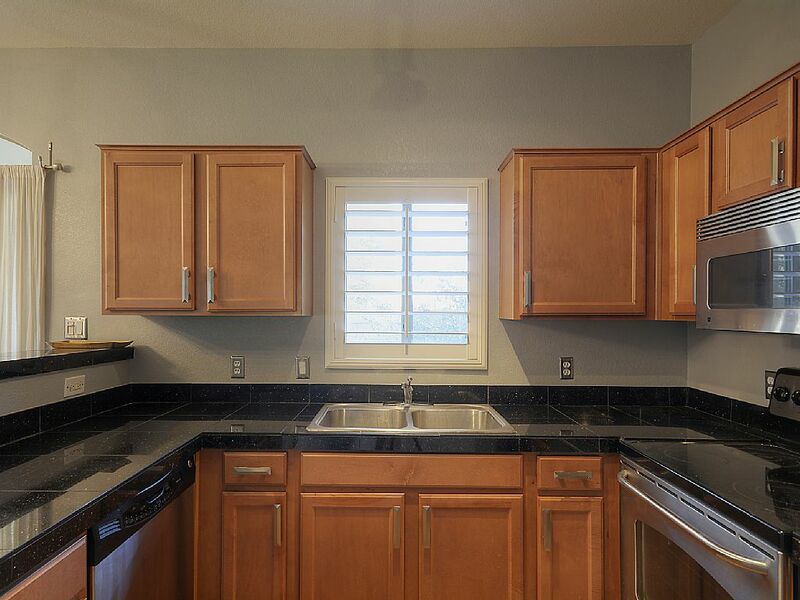 All stainless steel appliances, private garage. 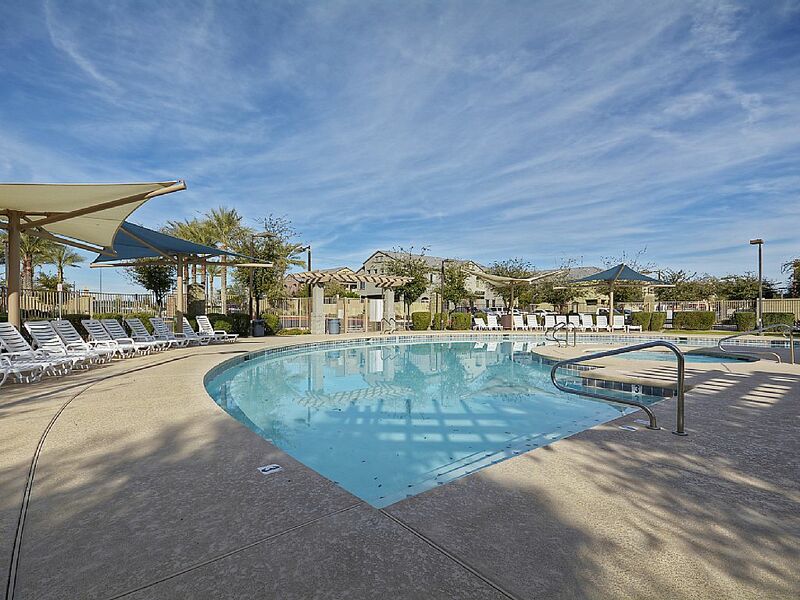 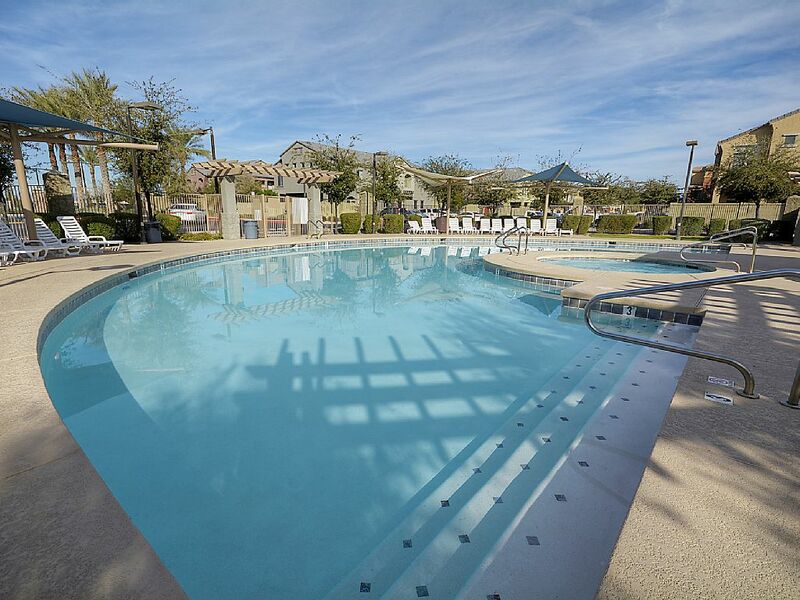 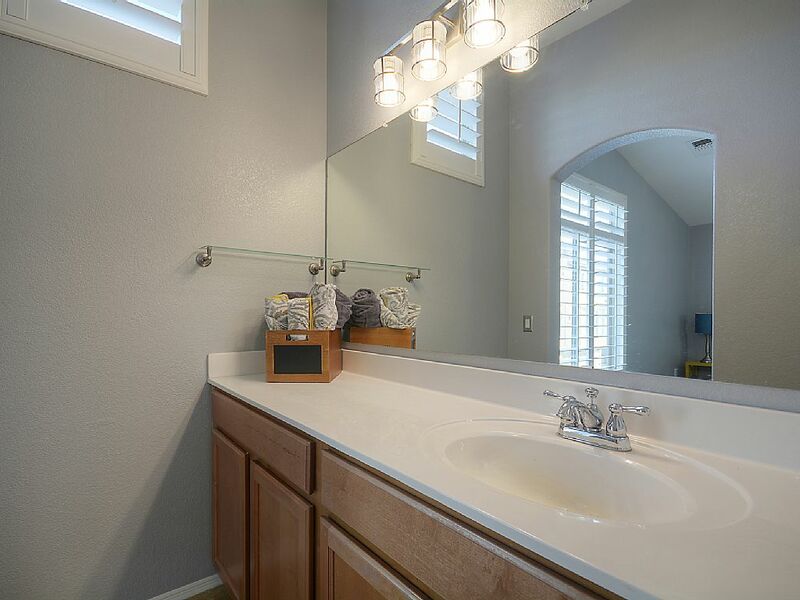 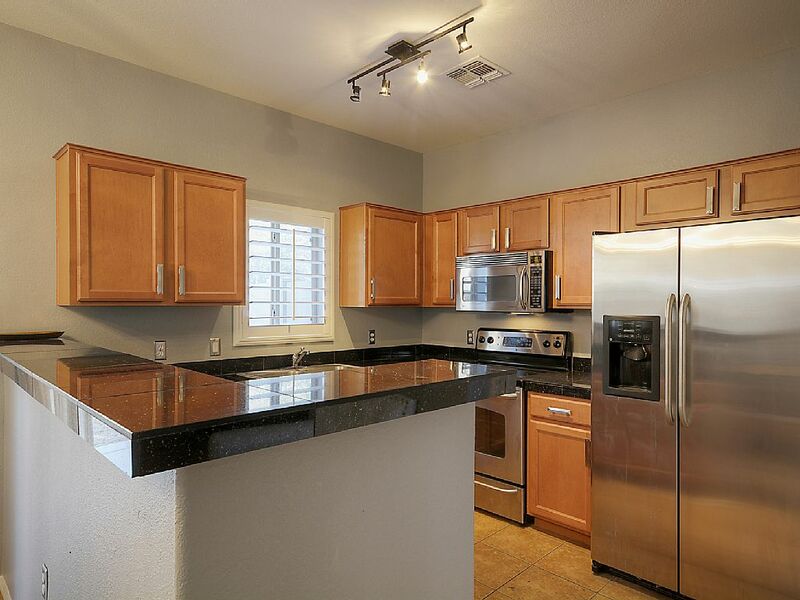 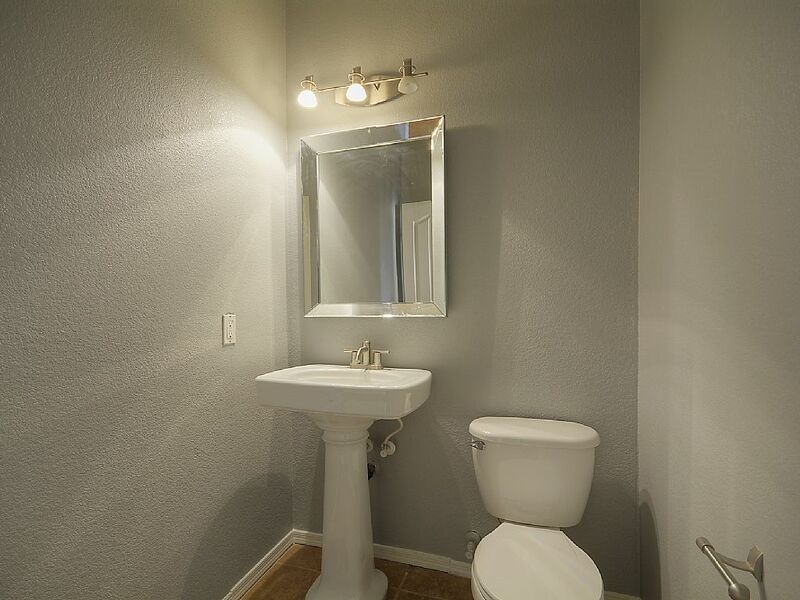 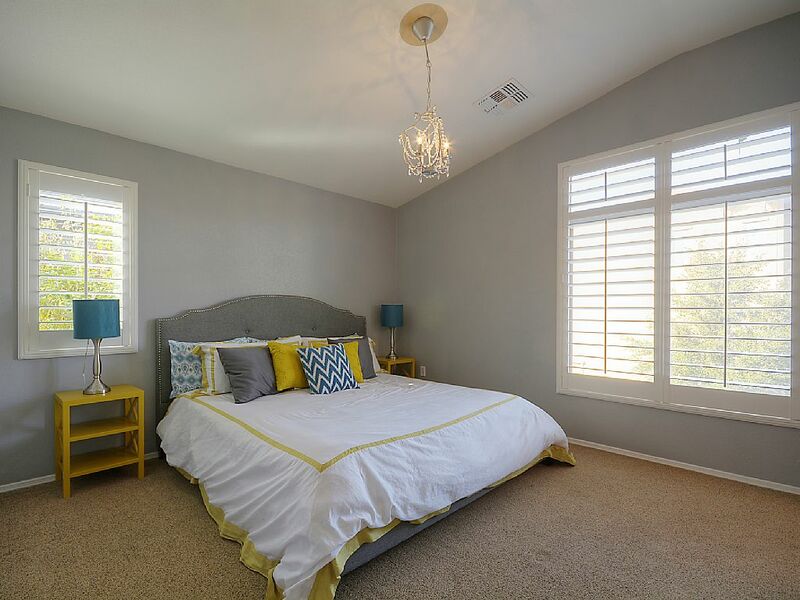 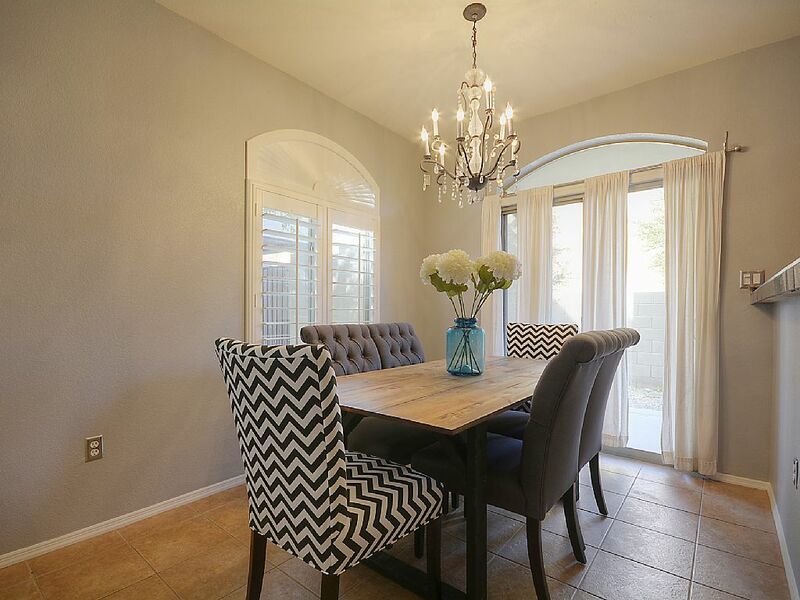 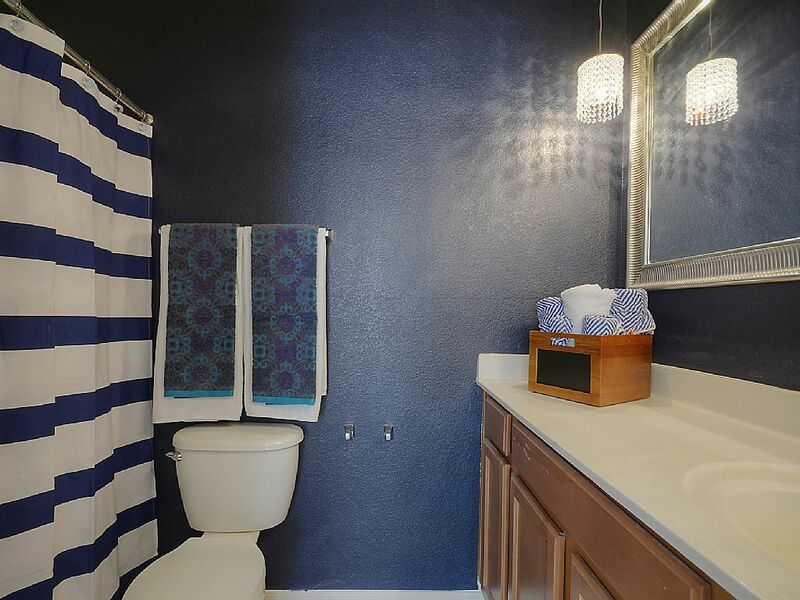 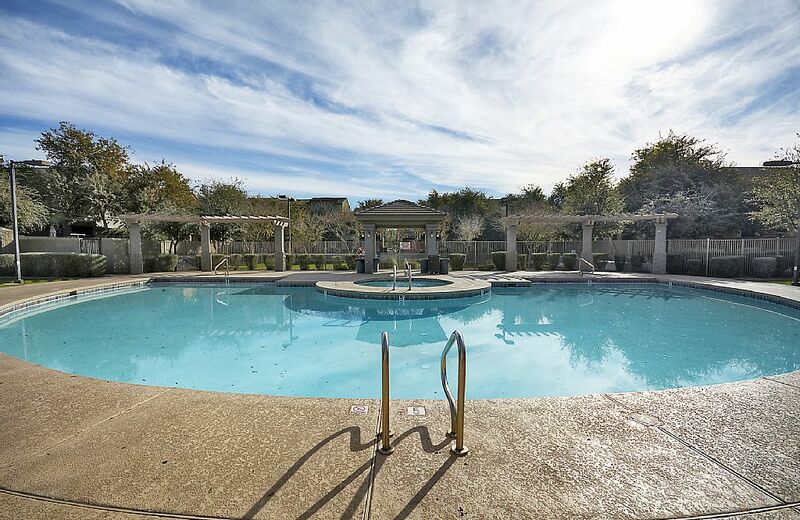 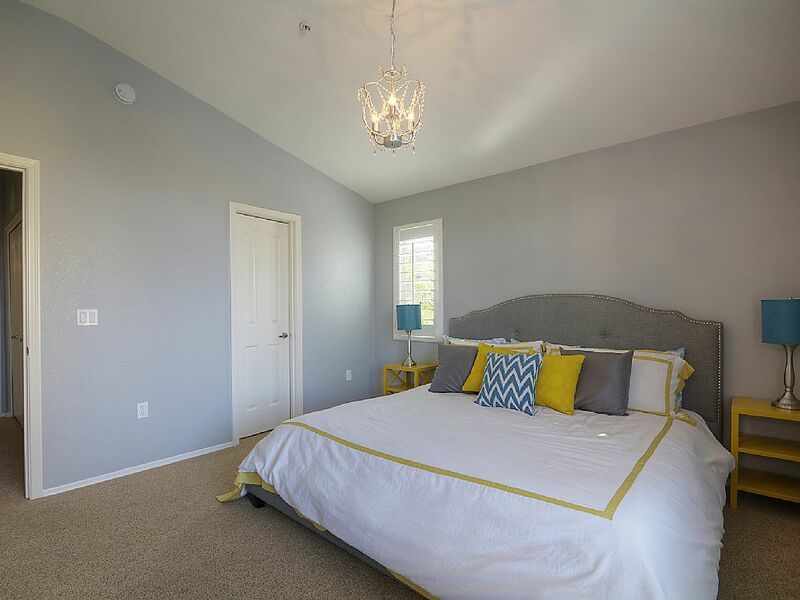 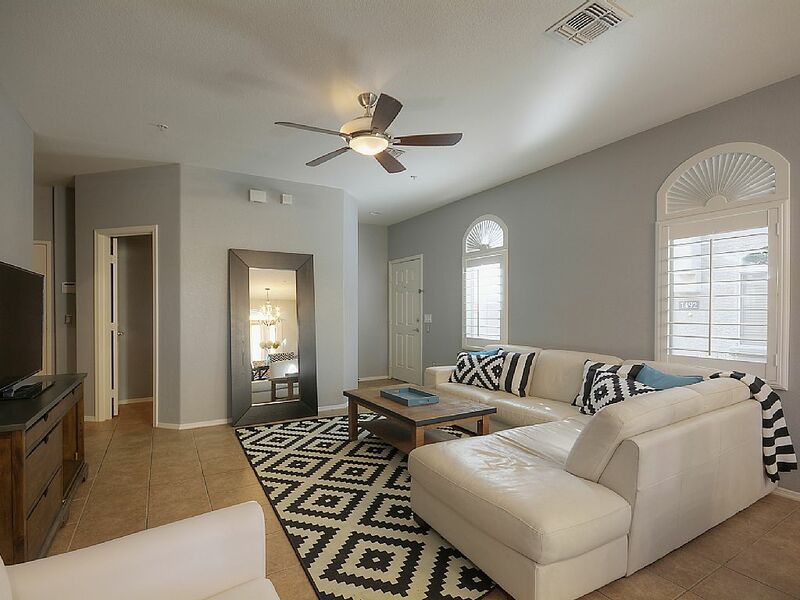 Property is conveniently located near old town Scottsdale, Tempe marketplace, and a beautiful community park.